The number one priority for Bradley Reynolds of Maryland's Organized Crime Taskforce is Andre Hector Federico. The mob boss is old school - a devoted family man, treacherous as hell, and paranoid enough to have escaped Reynolds's sting. Now Reynolds has a new plan: enlist prize-winning crime novelist Alan Seybold to concoct a foolproof chapter-by-chapter scenario on how to lure Federico out of his safe zone and collar him. There's just one condition: Seybold has to play by the rules of real life. 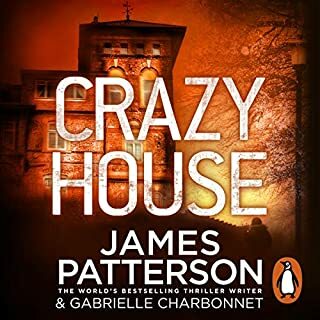 When his brief, passionate romance with nurse Jocelyn Banks is cut short by her kidnapping and brutal murder, Dr. Jeremy Carrier is left emotionally devastated, haunted by his lover's grisly demise and warily eyed by police still seeking a prime suspect in the unsolved slaying. 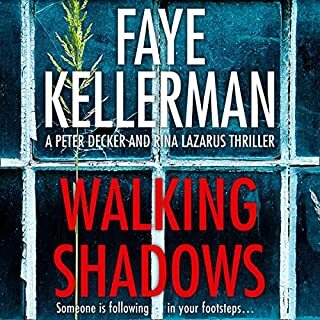 To escape the pain, he buries himself in his work as staff psychologist at City Central Hospital, only to be drawn deeper into a waking nightmare when more women turn up murdered in the same gruesome fashion as Jocelyn Banks...and the suspicion surrounding Jeremy intensifies. Now, the only way to prove his innocence and put his torment to rest is to follow the trail of a cunning psychopath. 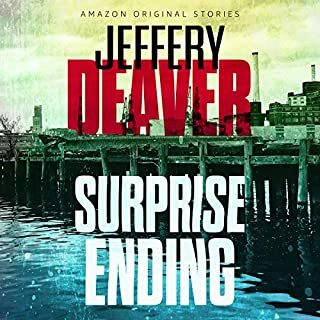 Spurring on Jeremy's investigation is Dr. Arthur Chess, an enigmatic pathologist who specializes in examining the dead, but harbors a keen fascination with the darker deeds committed by the living. Arthur draws Jeremy into an unexpected friendship, and into the confidence of a cryptic society devoted to matters unknown and unspoken. 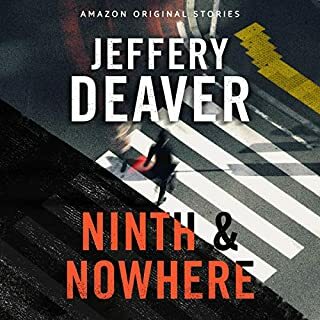 When he suddenly slips away, Jeremy is left to contend with an onslaught of anonymous clues and the growing realization that a harrowing game of cat and mouse has been set in motion. But who besides Jeremy is playing? And who is making the rules? 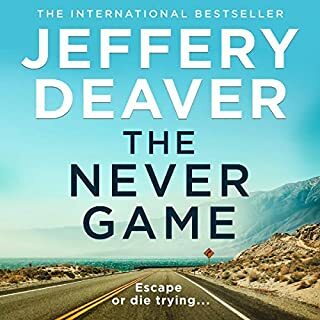 Before the killer strikes again, Jeremy races to connect the disturbing puzzle pieces being fed to him. Yet his search for answers only seems to yield more questions. And deepening the mystery is the undeniable presence of someone watching it all, and guiding Jeremy's investigation from behind the scenes. As the game intensifies, Jeremy must decide if a secret ally is setting him on the right path...or a sadistic enemy is setting him up for a fate far beyond even the most twisted imagination. 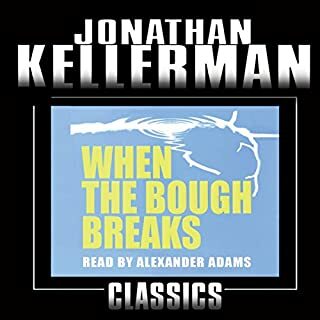 ©2003 Jonathan Kellerman (P)2003 Random House, Inc., Random House Audio, A Division Of Random House, Inc.
A nice departure from the Alex Delaware series. 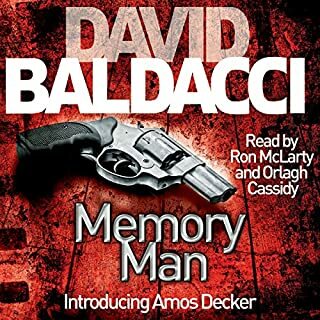 I enjoyed the mystery as well as the insight into the lead character. It was nice to have an intellectual hero instead of the physical for a change. A real view of the way violence can change people. A fairly interesting storyline is bogged down by an insipid "romance" that Kellerman needed to fill in between plot points. He is not a good romance writer. In his past books, he spared us with only brief interludes with Robin etal. Not so here! Also missing was his wit and crisp descriptives of people and places. In its stead, the unexpected infusion of words tha even Bill Buckley doesn't use. Apparently, Kellerman got one of those "Learn A Word a Day" desk calendars. Back to Milo and Alex! 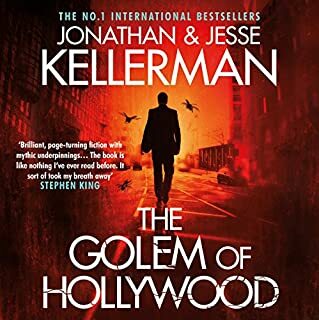 Kellerman seems to get better with each novel. 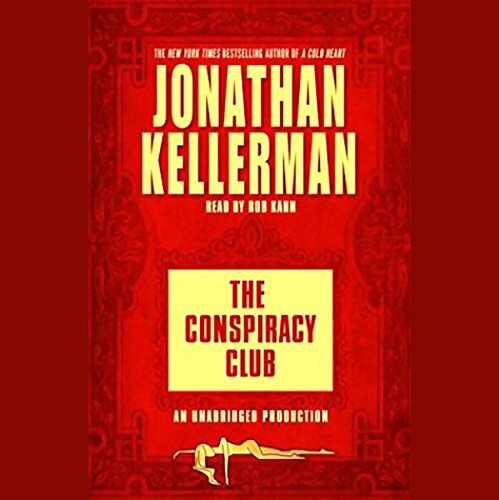 In "The Conspiracy Club" he finally gets past the point-of-view switching which so badly mars his otherwise terrific Delaware-Sturgis mysteries. The story stays with Jeremy Carrier, an excellent character: a good person who doesn't know he's good. 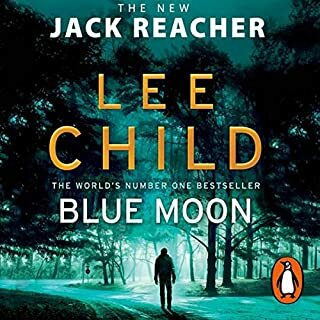 Carrier's painful emergence from emotional numbness (following a traumatic loss) is convincingly portrayed and, even better, his coming back to life is intertwined with his deepening involvement in an ingeniously plotted double mystery. This is my first book by this author and I enjoyed it very much. I was impressed the narrator pronounced the medical terms so well. My only beef was that the character did some things that seemed pretty unbelievable but overall a great book. 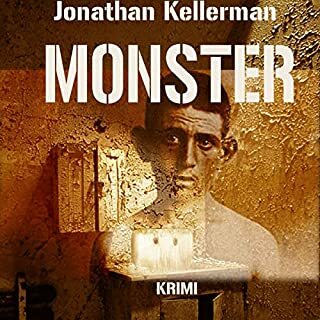 I'll read more of Kellerman. 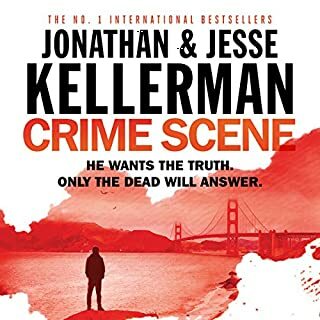 I generally enjoy the Kellerman series, particularly the Delaware's. Therefore I was prepared to like the new character. After struggling through two discs, I finally gave up. Absolutely no continuity or plot development. Felt like I really wasted one of my book credits. Save your money and buy something else! Plot: Roughly as preposterous as his others, but without Delaware and the gay cop. Characters: Main character a psychologist with zero insight into himself. Everyone else just as unbelievable, except for one blue collar guy dying of leukemia and a red herring mother. Pacing: This author's hero is Proust. Not his best work........maybe next time? Very disappointing .....after reading all his other books. It reads like this was written a long time ago and updated for current technology. That's just a guess. I would recommend your read it for yourself and make you own decision. Thanks! Took a long time to get going. I've read all of the Alex Delaware so you can imagine my disappointment. 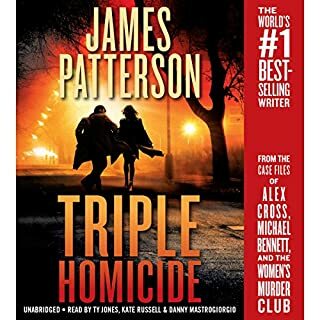 A good story, but I swear I have read at least 2 other books with very similar plots and characters. Therefore many elements were very predictable. Still love Kellerman though!